The Halloween Parade will begin at 2:30 on Wednesday, October 31st followed by classroom celebrations. Students may wear Halloween costumes that are appropriate for an elementary school. No blood or gore. Face painting is allowed if the student is recognizable and the painting applies to the costume being worn (i.e. whiskers for a cat, nose for a clown). No toy (or real) weapons are allowed at school. If a costume is determined by a staff member to be a disruption in the classroom, a possible safety hazard, or inappropriate the student will be asked to change or modify the costume. Students may be allowed time to change into their costume at the discretion of the teacher. 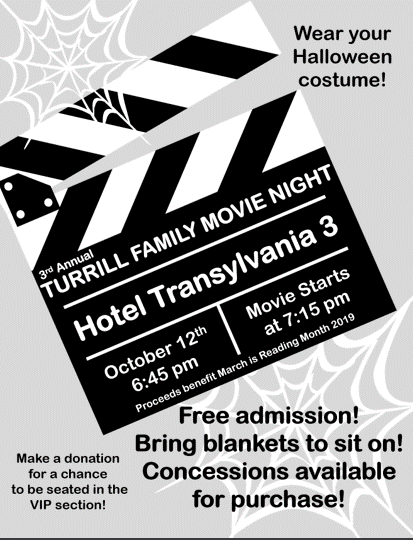 Parents are encouraged to supervise their child's costume choice – keeping in mind that ultimately Turrill Elementary is a place of learning, safety and appropriateness. The administration reserves the right to address students with inappropriate costumes to either change or determine other possible solutions. If you wanted to learn the guitar, computer coding, or yoga, says Berger, “It is unlikely you would want to separate learning from doing. You would not want to sit at a desk for months listening to someone lecture about carpentry tools or musical instruments without being allowed to pick up a chisel or guitar… But that is often what school is like for our students.” Could that be why so many are turned off school and forget most of what they’ve learned after taking a test? 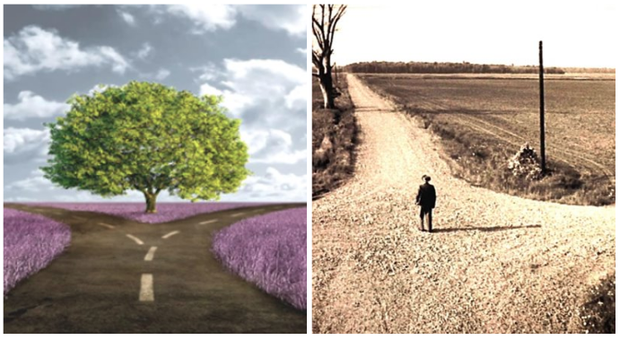 The key is integrating the levels of Bloom’s taxonomy in natural ways and hooking students’ interest and engagement through authentic projects and applications in their communities – for example, producing books on local history, field guides, and water quality reports. Students who are taught this way, says Berger, “are learning content, analyzing data, and building understanding of both local issues and the broader fields of science and history at the same time as they are applying that learning to create and contribute.” Berger believes that when teaching and learning are orchestrated in this way, racial/economic achievement gaps close.